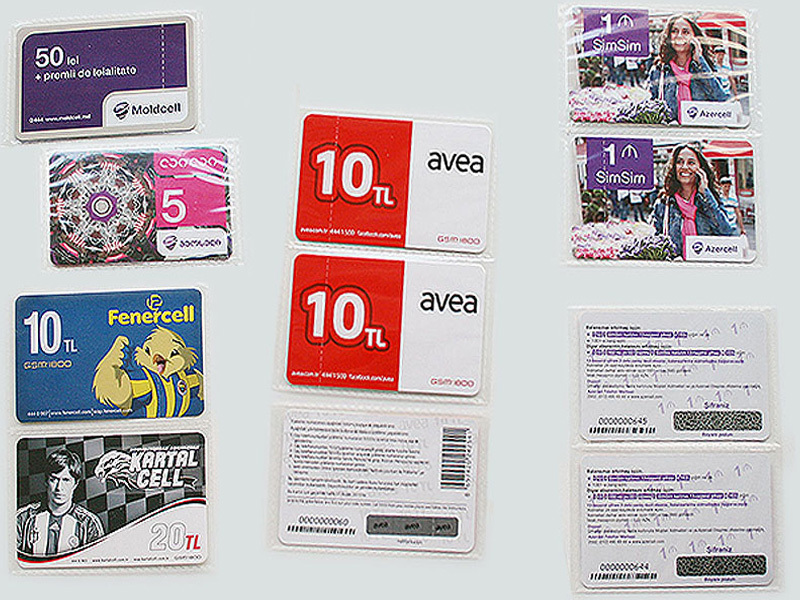 These are cards used in phone calls or in various applications. 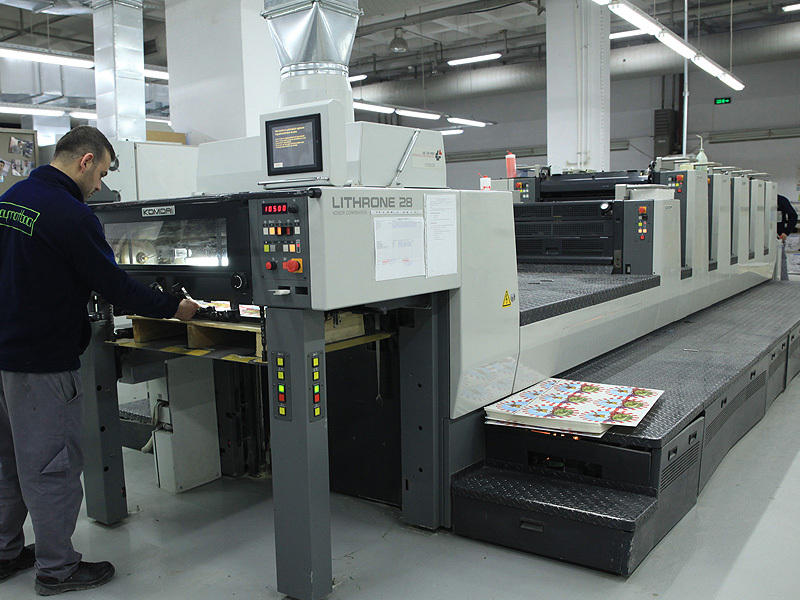 According to customer requests and needs, they are printed on paperboards of various grammages, and after applying requested lamination, offset production is completed by special cutting process. Cards on which password (PIN) and serial numbers in 27001 Information Safety Management System standarts are printed, are closed with label appropriate for safety standards. 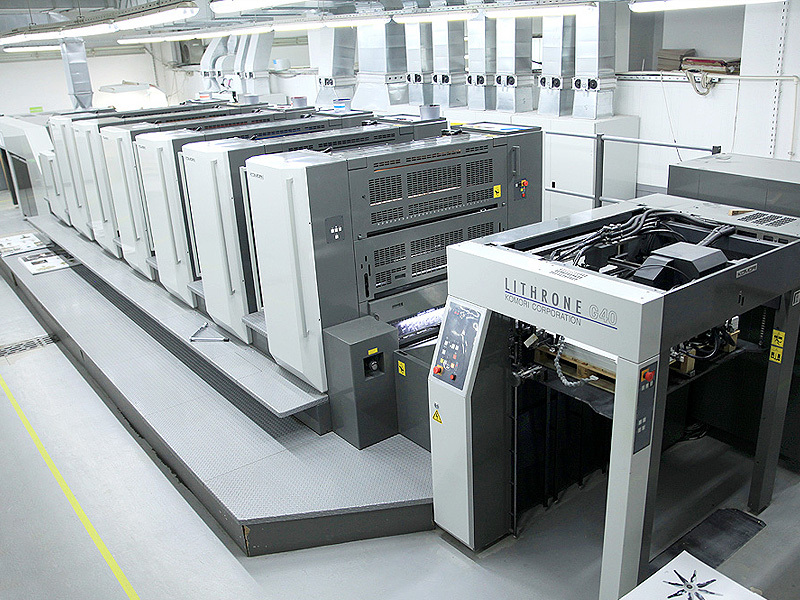 Controls with camera of printing accuracy of password (PIN) and serial numbers of cards are performed. 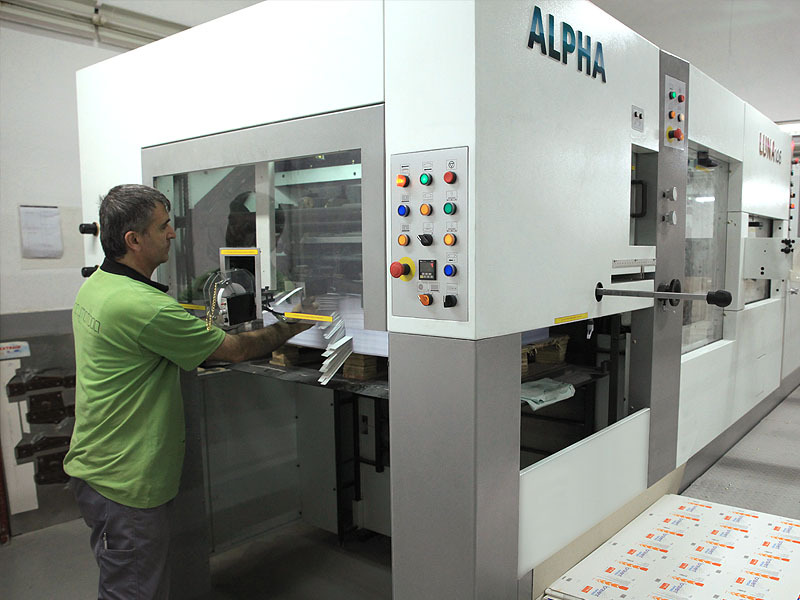 After controls are completed, production of cards are completed by packaging with ultrasonic affixing method (by perforation for easy opening) in a rapid, qualified and reliable manner. 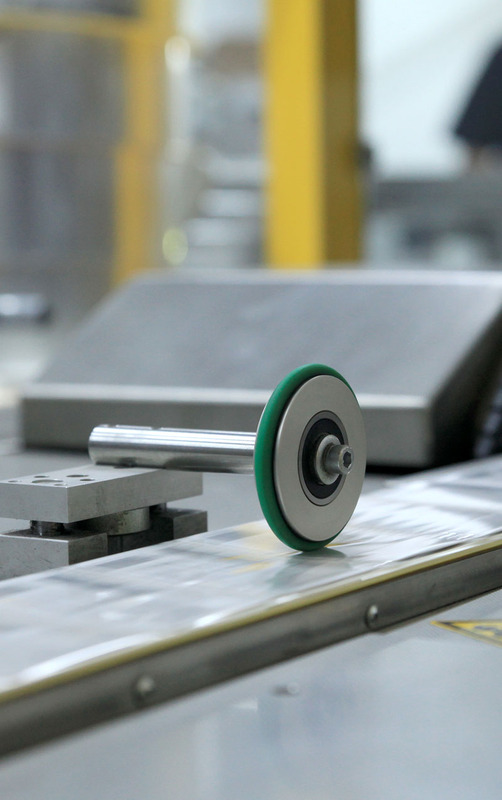 Baggings may be produced with as chain of 25 or single bags according to customer requests. Furthermore according to requests chain bags of 25, may be packaged seperately by making wafer bags.